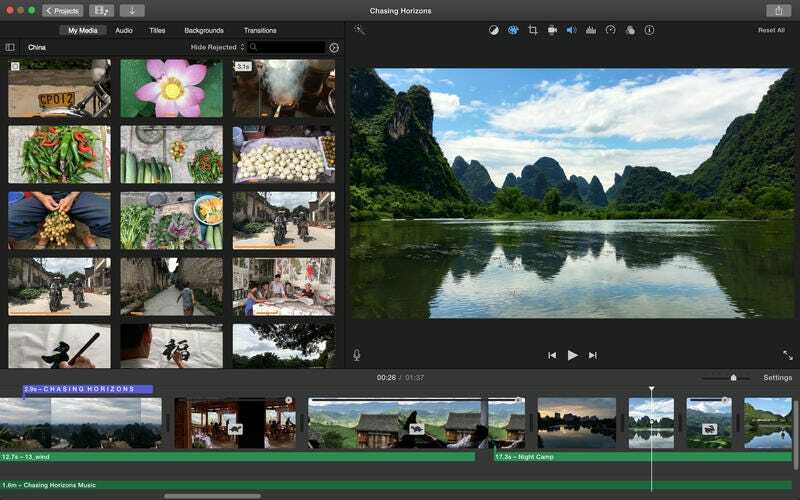 Anybody in Oppoland have experience with iMovie 10? I have been tasked with making the video for my sons’ 5th grade graduation. I’m using 143 stills to make a slide show with music. I have done it, but I can’t get it to export to anything useful. It’s supposed to make an mp4, but both times I’ve tried it’s made a file with zero bytes. Ultimately, I could play it in iMovie from my laptop, but I’d rather provide it on a memory stick that could be played on whatever laptop they have wired to their projector/sound system. A 935 for your time.